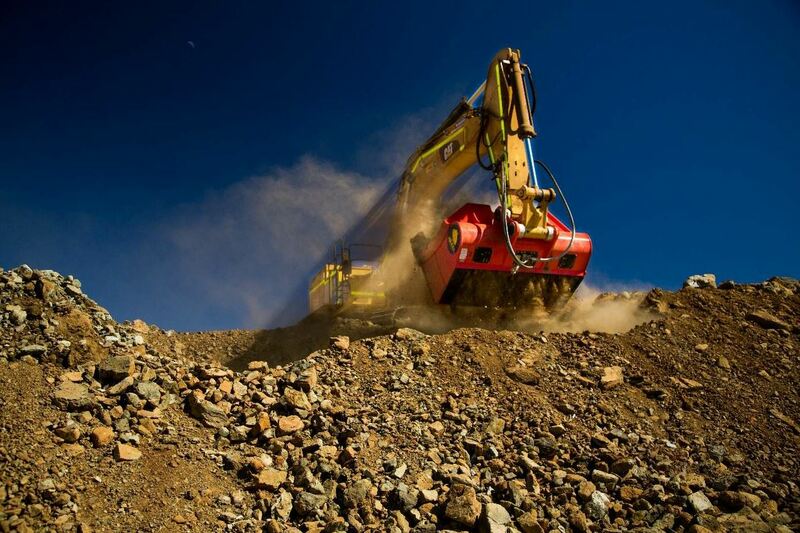 An area that has seen benefits of the ALLU Transformer range is surface mining operations. The Transformer is designed to fit an excavator or loading shovel, which works for large scale surface mining operations where transportability is a requirement of material handling equipment. Different drum configurations of 2 inches and 3 inches mean differing fragment sizes may be processed in “one step.” Here the Transformer M-Series works in situ for a nickel mine in Brazil. With many units now working throughout Brazil, one such application has seen the ALLU Transformer M-Series in use at a nickel mine, screening chalcedony directly in the mine to upgrade the nickel concentration on the processed material. This model was chosen due to its high mobility and functionality in screening the material in situ. The company screens the material on site rather than loading it onto trucks, transporting it to a stationary screening plant, and so on. 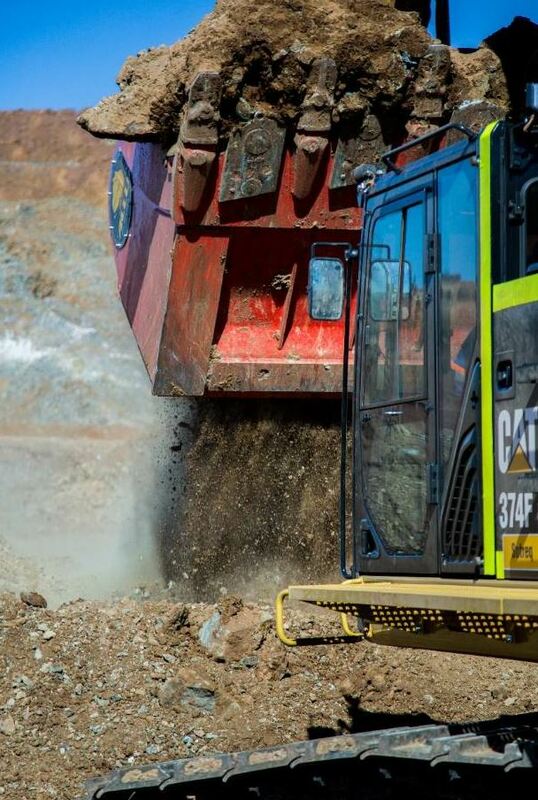 The ALLU Transformer M-Series has proved to be ideal for soft rock surface mining applications in Brazil, handling materials within its range in “one step.” It has been designed to fit excavators and wheel loaders of up to 154.4 U.S. tons (160 tonnes).